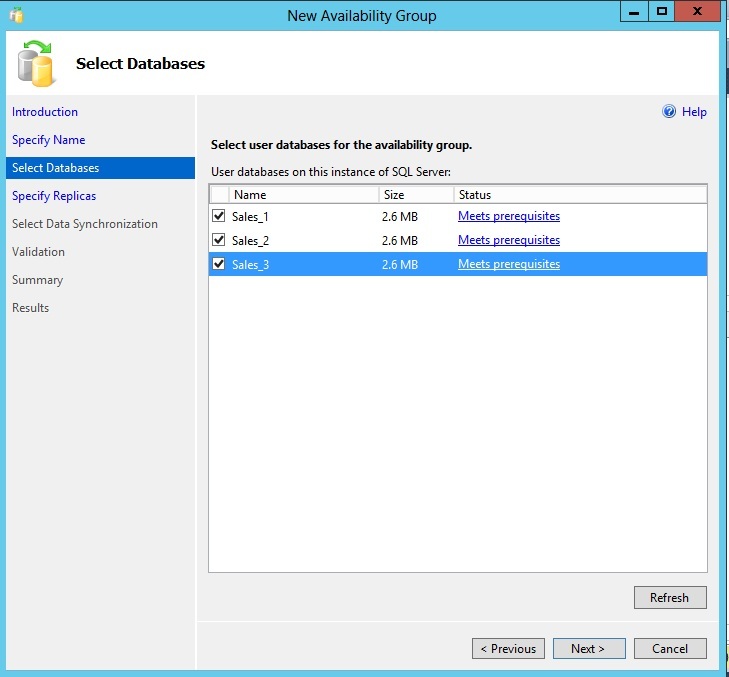 MSFT today released SQL Server Sp1 CTP4 for public to download. 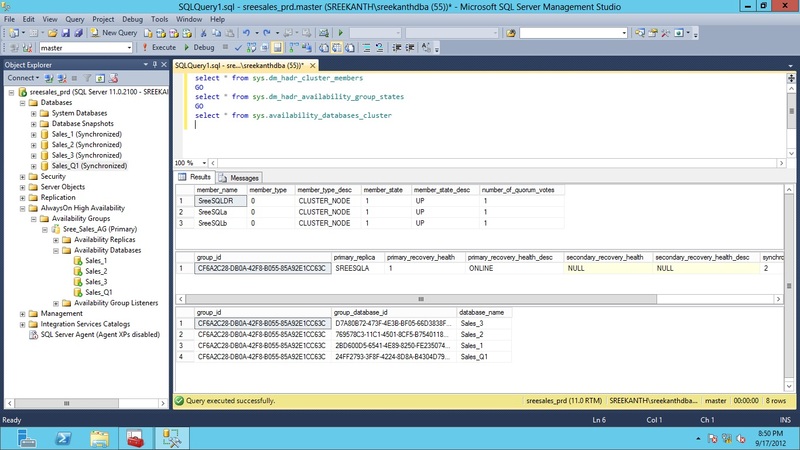 Looks like we are very close to RTM version of SP1 🙂 This is definitely a very good news for many of us who are already using SQL Server 2012 in our Production Environments! 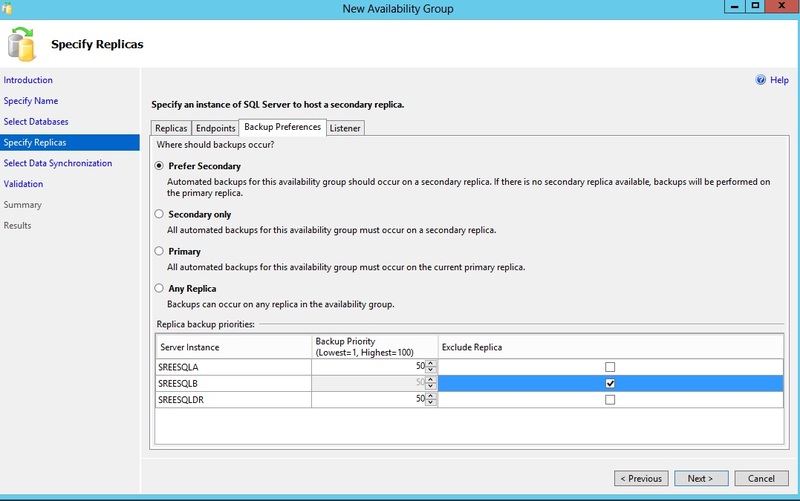 AlwaysOn Availability Group OS Upgrade and Full Blown SSMS with SQL Express! For More information…visit here download and test it for yourself! 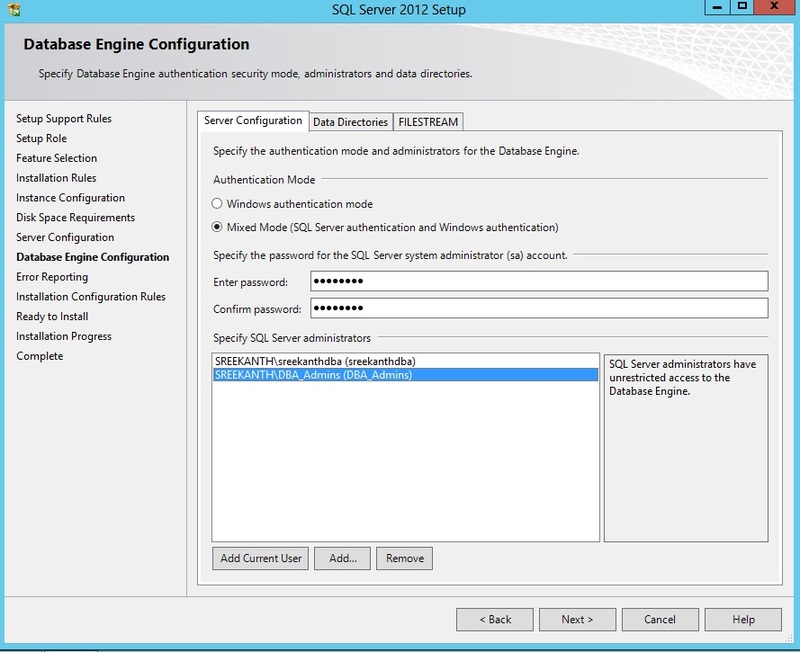 What’s the worst advice you’ve ever seen(got) on a SQL Server Database…? Guys, let me ask you this. 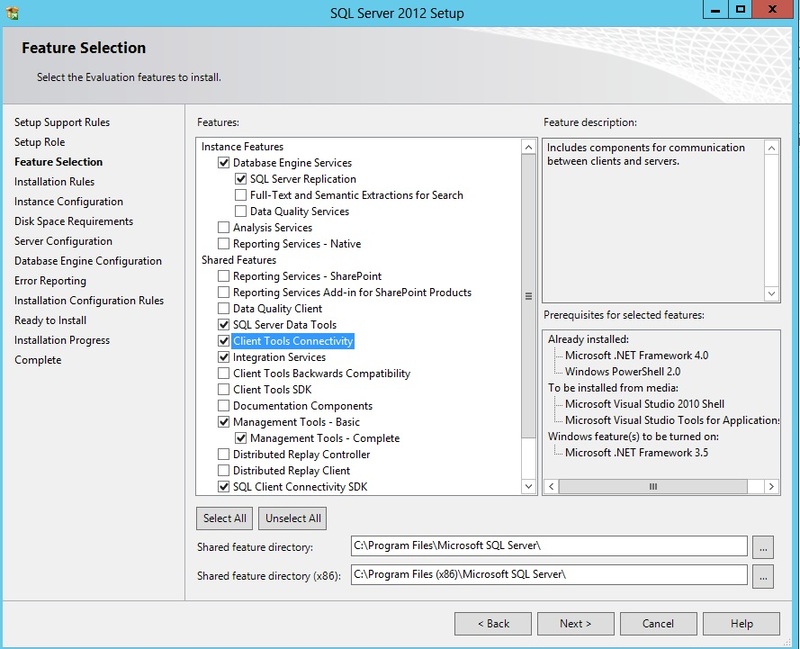 What’s the worst advice you ever heard something related to SQL Server? Today I’ve seen a public forum where bunch of people are discussing on “How to Shrink a SQL Server Database”. Believe me guys…I can say, not even a single reply came from a real DBA and the guy who was looking for solution, tried all the bogus recommendations given by people without really understanding what he’s doing and how things work in SQL Server. 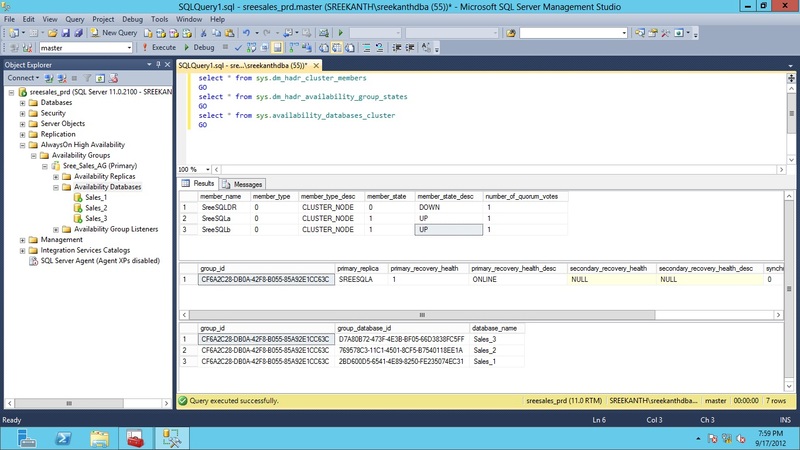 Q) I’ve deleted whole bunch of data from SQL Server with delete statement and why my SQL Server Database size not reduced? Google says to Shrink, How can I do that? Re1: Shrink your LDF File, if it doesn’t work Shrink MDF File. If you Shrink your Database, your DB Performance Increases. It is advised to Shrink the Database everytime you take a Full backup. – OMG!!…Really? I’ve no idea where did he got this advice from. Re2: I Agree with Re1, actually your performance increases if you Shrink your DB!! Now comes the Best part…. Re4: Take Log Backup, LDF file Size should reduce by this. If this doesn’t work Rebuild the Log File, taking the Database Offline. After doing both the steps change the Rec Model to Simple from Full. 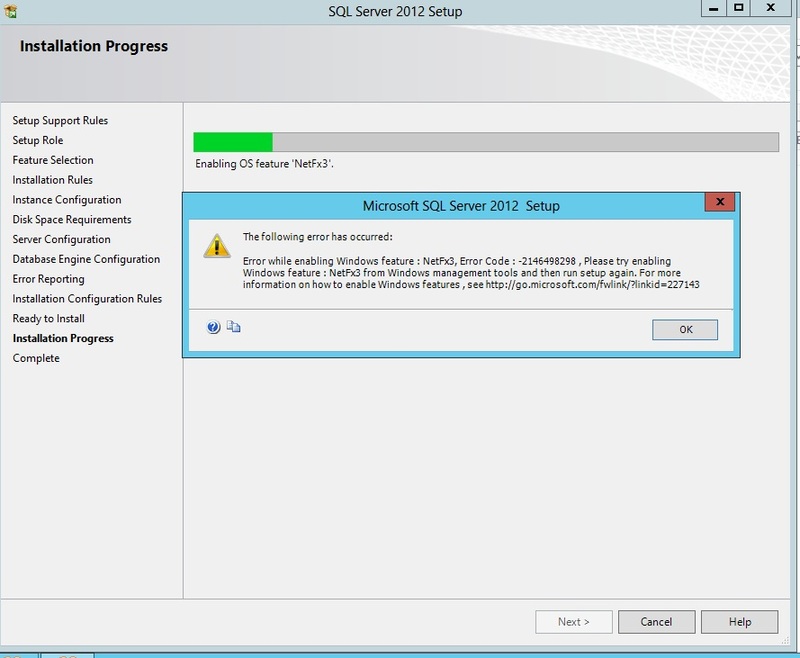 Even if this doesn’t work your last option is to restart SQL Server Services. I couldn’t read any further and closed my window immediately! Holyyyyyy…………..This made my day. I was laughing rolling all over the floor! Guys, This is my advice – Don’t fall in trap of every advice you see floating all over internet. Don’t trust anyone’s advice blindly(Including me). You’ll end up loosing your Job, if you do without really understanding what people are advising you to do. 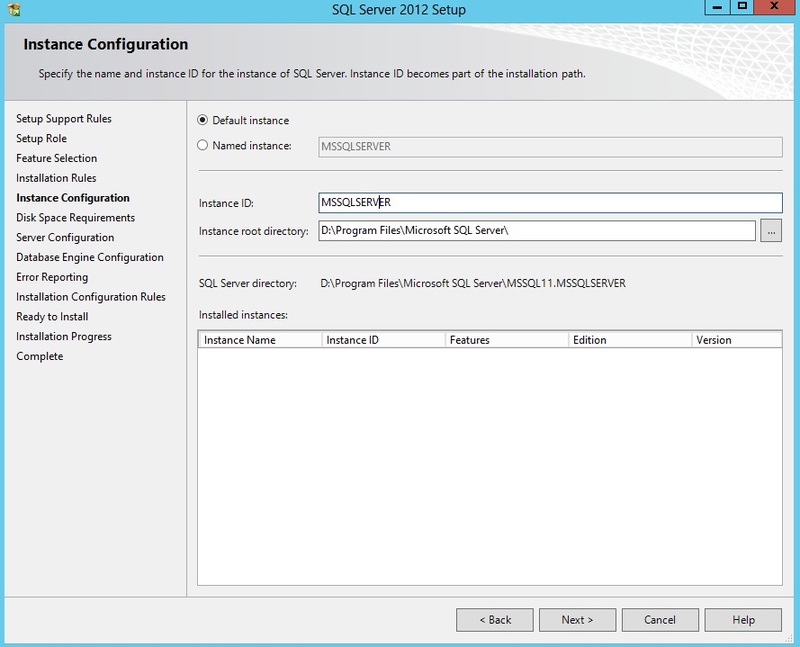 There are many places where you can get real useful advises on SQL Server. 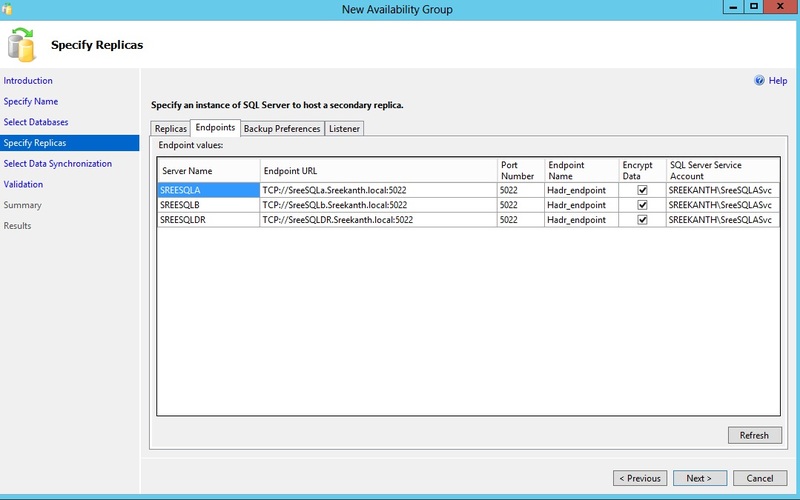 Look for MSDN, BOL, Technet, SQLCAT, post your Q with #sqlhelp in Twitter. 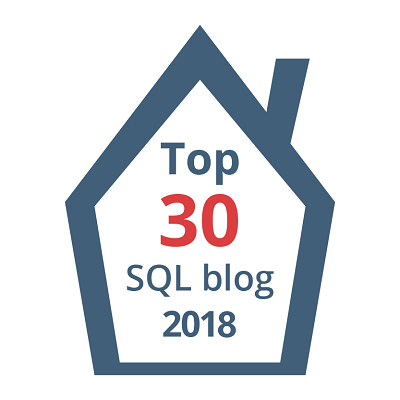 There are many kind and awesome MCM’s and MVP’s who can suggest you correct recommendations and make you understand what really SQL does when you do something on your SQL Server. It’s up to you Whom to trust and whom not to trust…. Again…as i said earlier, It’s all up to you to decide whom to trust and whom not to. 1.I’ve created a share on Node “SreeSQLA” which all the 3 Instances need visibility to. 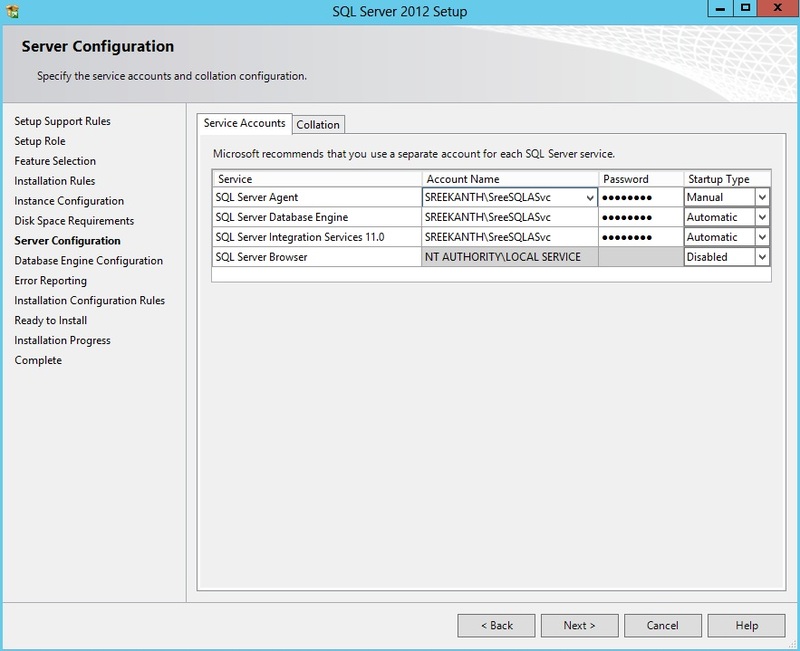 (Hence added SQL Service account(s) with Read/Write access). 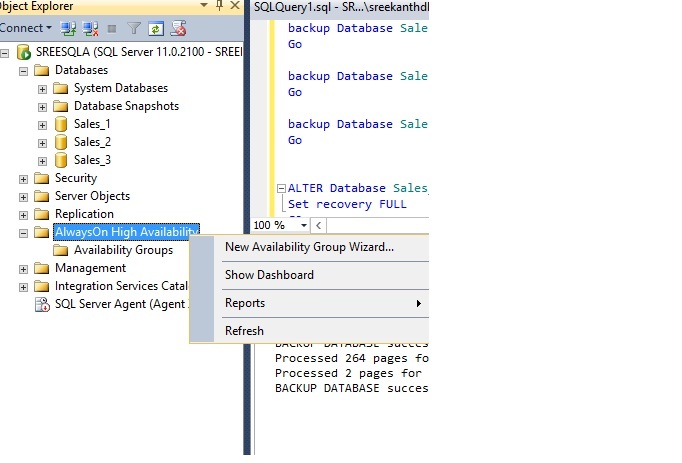 2.All the Databases participating in AG should be in Full Recovery Model and a Full backup should be taken(Same as DB Mirroring Requirements we had). Well, the whole concept of AG’s was built on top of DB Mirroring. 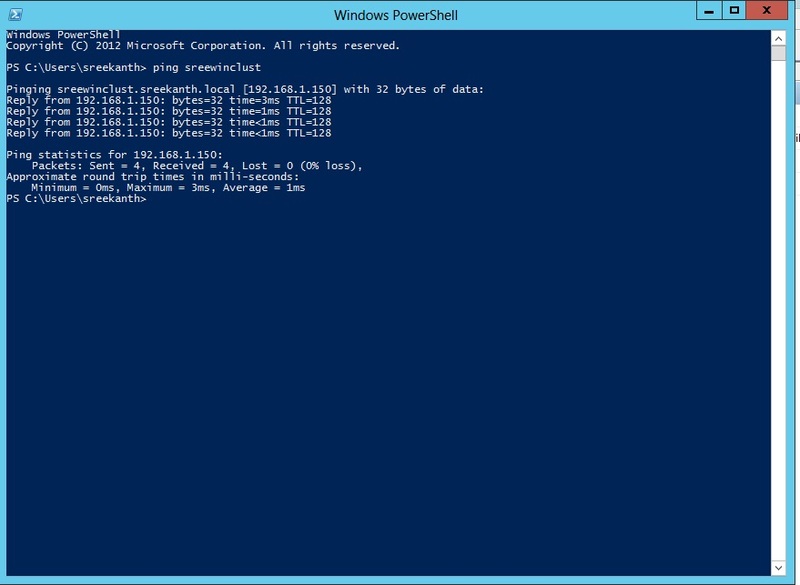 Same EndPoints concept is used here, In fact it uses the same TCP Ports for endpoints which Mirroring uses by default. 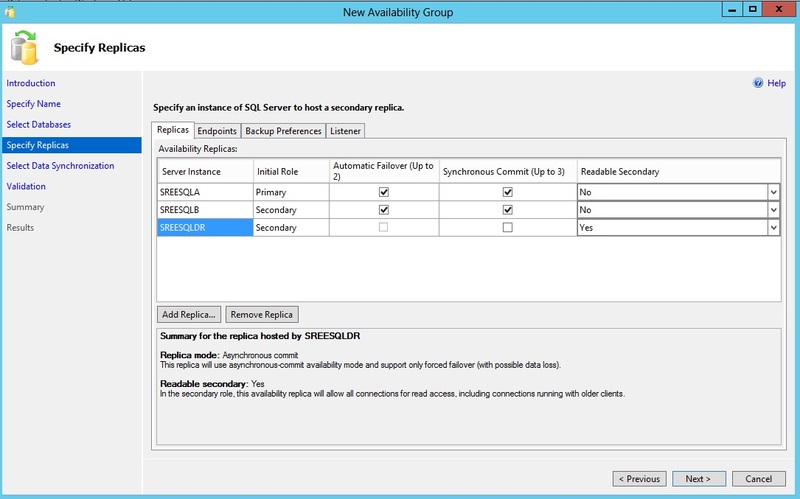 3.We have to enable “AlwaysOn Avaiability” option on all the Instances in SQL Server configuration Manager(Service Restart is required). 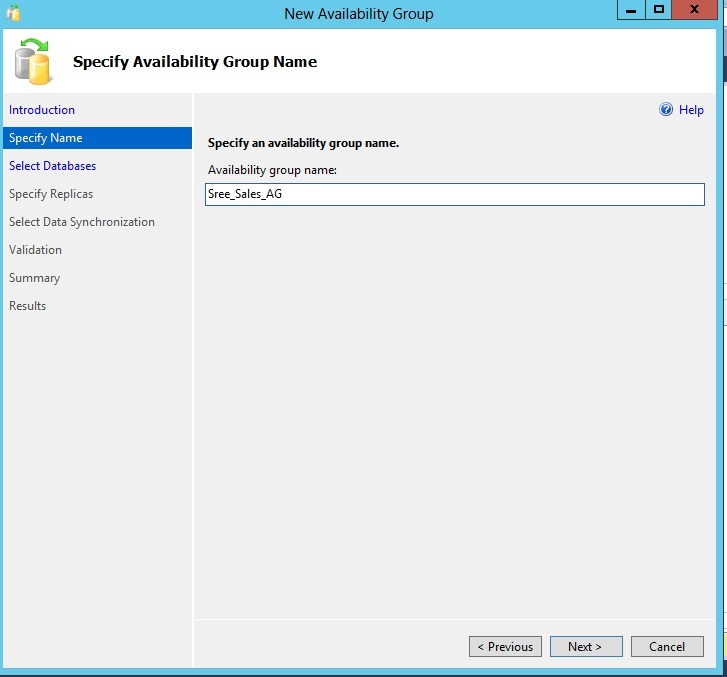 Now, Where can I enable AlwaysOn Availability? 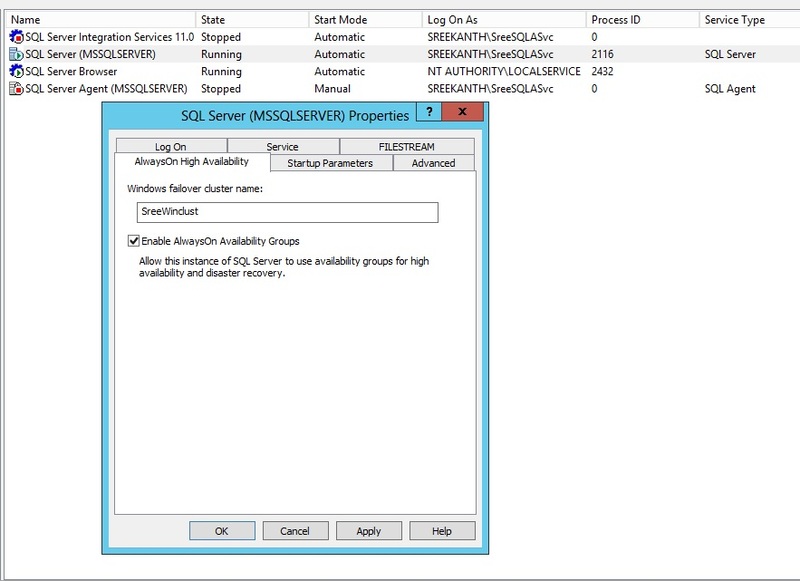 Open your SQL Server Config Manager and go to Services and select SQL Server Properties and you can see a new tab as shown below. In my Lab, SreeSQLA is my primary(prod) Instance and SreeSQLB is sitting in the same datacenter(for HA), where I’ll be using Synchronous Mode and assuming SreeSQLB is my DR Site and I’ll be using Asynchronous Mode. (So, I have 3 Replicas in total…Primary replica at my Production Site and 2 Secondary Replicas at SreeSQLB and SreeSQLDR). 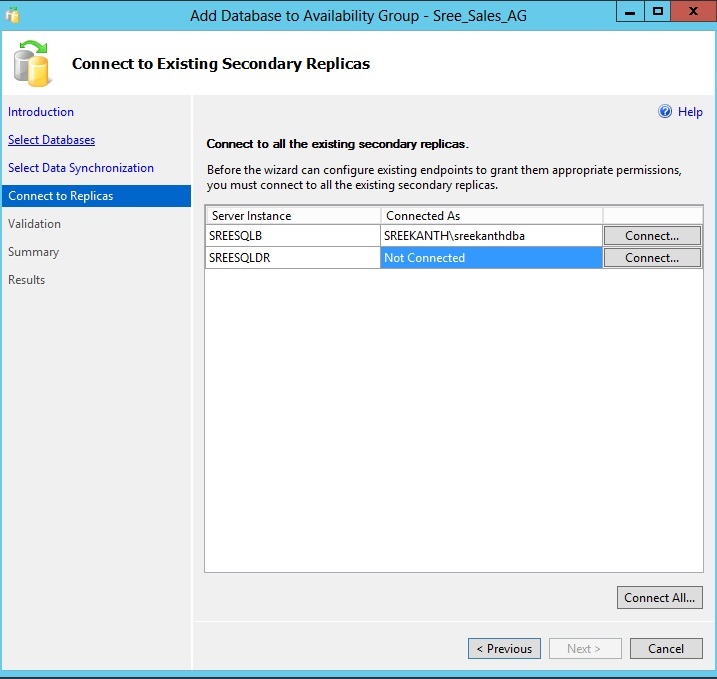 Step1: I created 3 Databases on my Production Server(SreeSQLA) and placed full backups on my share. 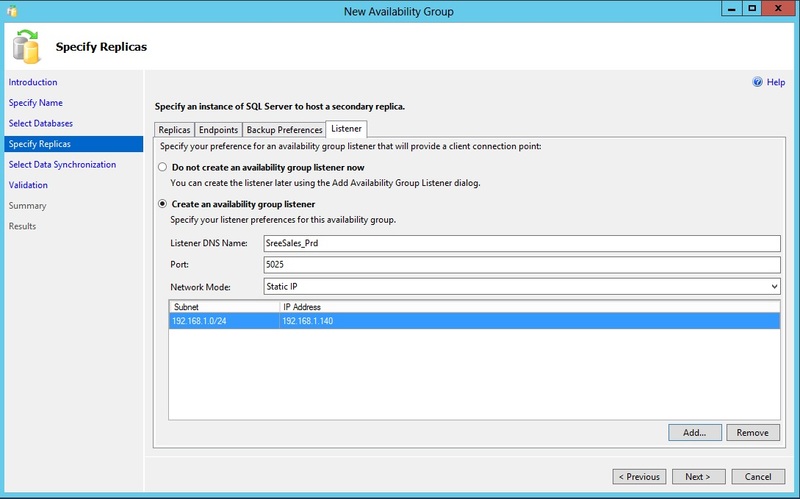 Step2: Navigate to AlwaysOn High Availability Node in your Object Explorer and select “New Availability Group Wizard” as shown below. Step5: This is Interesting, where you’ve to select all your replicas, Backup preferences, Create End Points and Create/Assign an IP for your Listener. Adding Replicas – I Clicked on Add Replica Button and connected to SreeSQLB and SreeSQLDR and chosen Primary and Secondary roles as per my requirement as shown below. 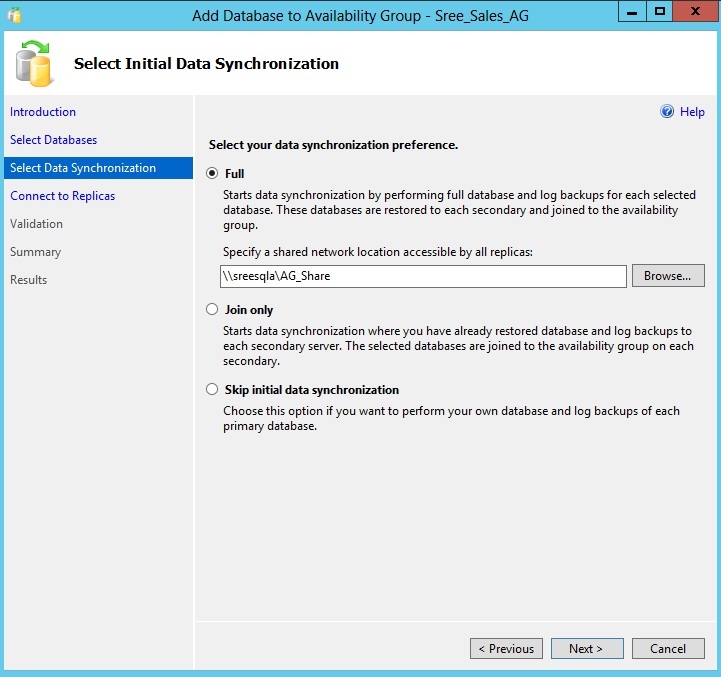 Now..It’s time to select how you want to initiate Data Synchronization. I’ll provide my Share and let wizard to take care of it as needed, since my database are tiny! After few seconds I got success message and now Object Explorer on my Production Instance Looks like this. Huhuuuuuuuuuu….I Did it! See, it’s not that difficult. Now it’s time to understand all the nuts and bolts of this awesome technology. Before concluding, let me tell you this…From now on, your clients/Applications should connect to Listener Name(not the SQL Instance Name). See below for what it looked like when I connected using Listener Name. 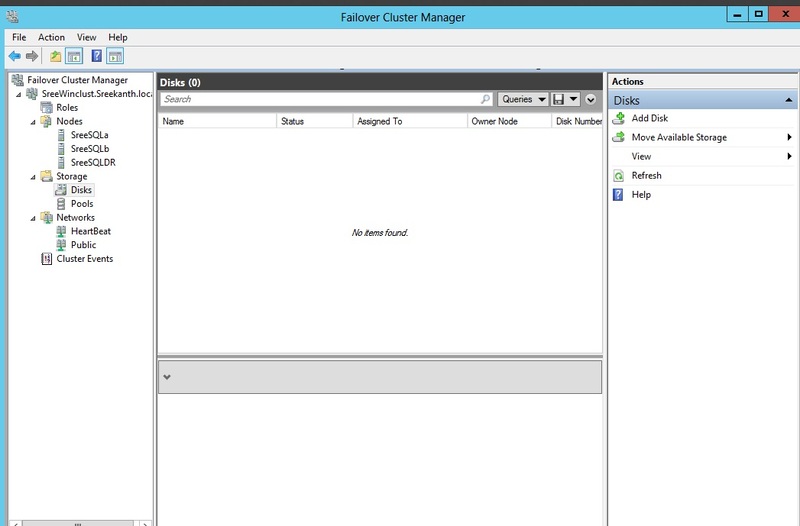 Also, take a look now how my Failover Cluster manager looks like. In the Previous Post, I explained how I created my 3 node Windows Cluster. 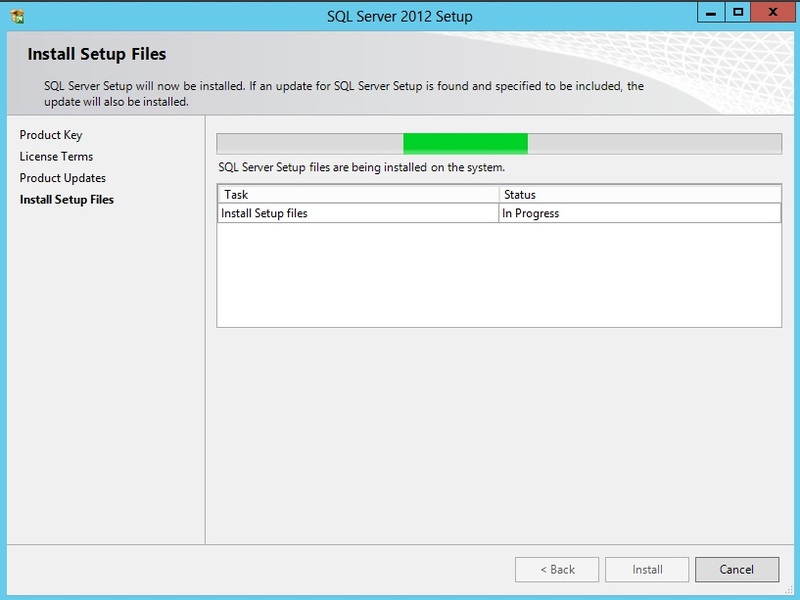 Now, In this post let me show you Installing SQL Server 2012 on Windows Server 2012 for our AlwaysOn Setup. 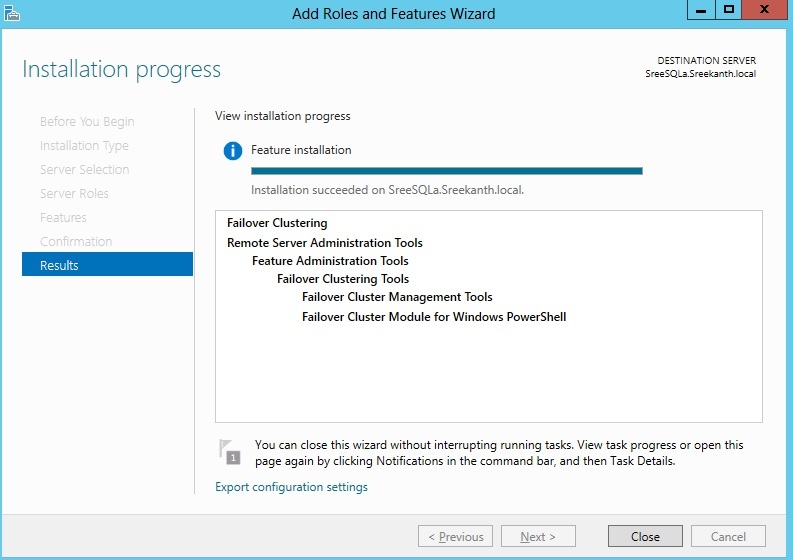 As I already mentioned in previous post, we will be Installing 3 individual standalone SQL Instances(I’ll go with Just Default Instances to keep it simple) on three nodes participating in our Windows Cluster. FYI, I’ll be using the same Service account for all the three Instances. Note: For Availability Groups, you should use the same service account on all the Instances participating, if you are using Kerberos Authentication. Use Separate Service accounts on your Production deployment only if you are 100% sure that your applications are not using Kerberos. I’ve already setup my service account in my AD and added as a user on all the 3 nodes locally and granted “Lock pages in memory” and granted “Perform Volume Maintenance Tasks” in local security policy. Okay, now let’s begin the actual Installation. 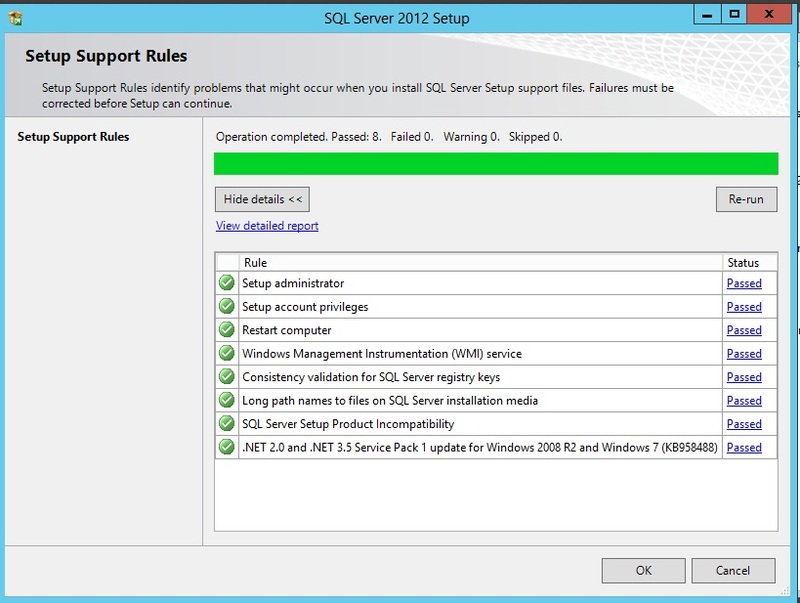 Step2: I proceeded further and Unchecked “Include SQL Server product Updates” – My Server is not connected to Internet/It can’t search Updates through WSUS in my case. Well, that’s fine! Once I clicked Okay, It started Installing base/Setup files as you can see below. Step3: Select your required features. I selected below shown features and Services. Note: As you can see BIDS is gone. 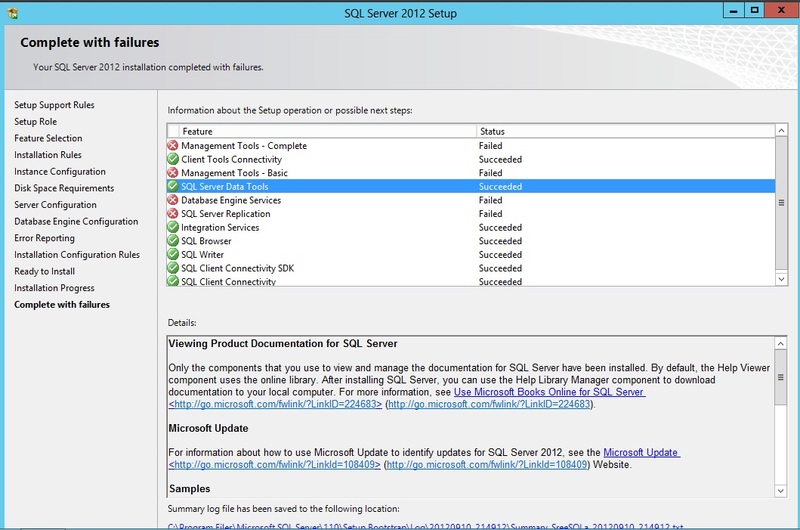 It has been replaced by SQL Server Data Tools! 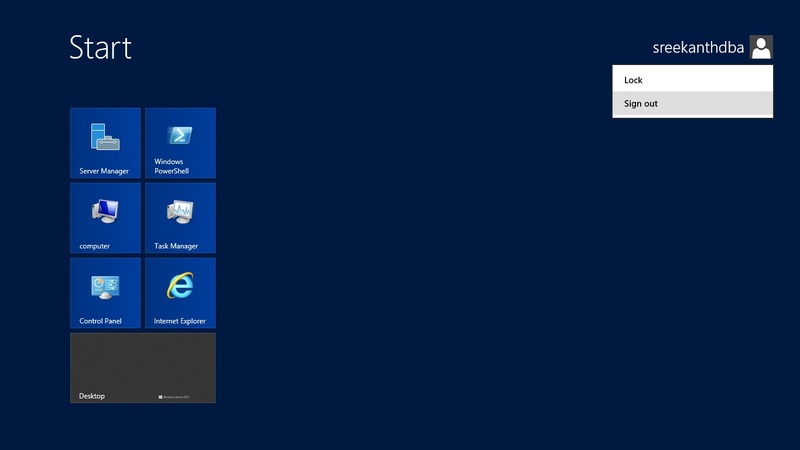 Step4: I selected Default Instance and my Root Installation is on E$ as you can see below(Screenshot Error, my bad). Step6: Time to choose Administrators. I’ll always add myself and the DBA group as Admins. 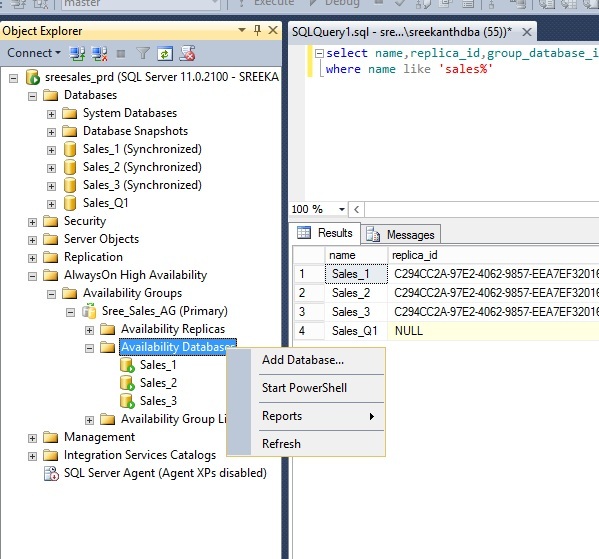 Very Important: Now, don’t just proceed with Next, go to Data Directories Tab and select your data and Log Drive paths. 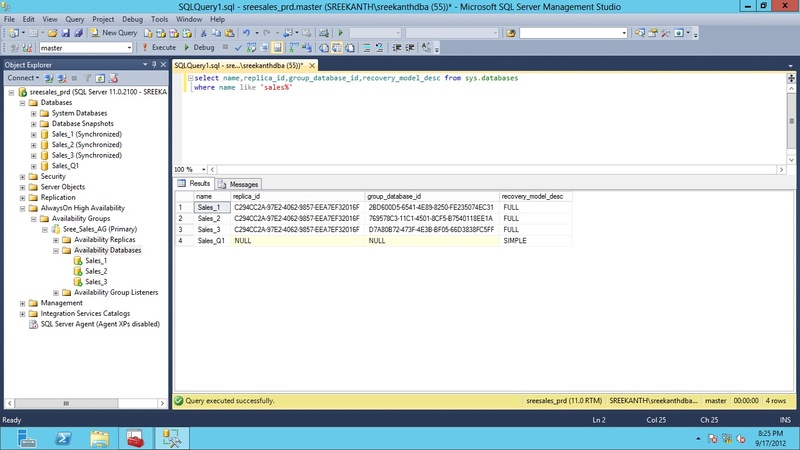 In my lab I’m having the same Drive letters and folder structure across all the 3 nodes and I recommend you to have a similar strategy for your real world deployments(Don’t leave it defaults…especially when dealing with named Instances, because SQL Server will create Folder specific to Instance name). This is required for successful Automatic Failover of your AG’s. If not you’ll end up with Database(s) not coming Online as expected and manual intervention is required(Similar behavior as DB Mirroring), which is not something we want in our real world deployments. As you can see, I just created Folders named “Data” and “log” under my Data and Log Drives and will be doing the same on all other SQL Server Instances participating in this AG. Anyways, what is this all about? What is it talking about…What feature it is referring to? The Answer is “.NET 3.51 Payload“. 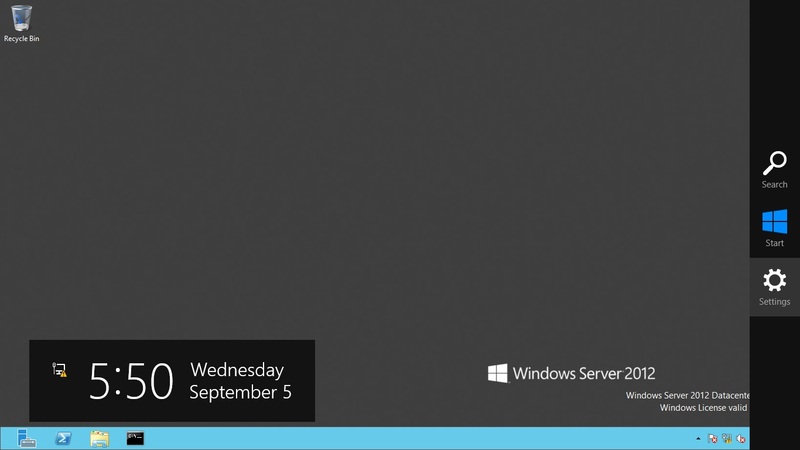 Yes, we must manually enable .NET 3.51 Payload in Windows Server 2012. (Scroll a little but up and see the screenshot for Step3. you can see under the Prerequisites for selected features, it is saying that “Microsoft .NET framework 4.0 is already Installed, but it’s asking us to manually enable .NET framework 3.5 from GUI) For this you need to have Windows media handy or should be connected to Internet, OR you can enable this automatically by enabling Remote Management which you might not do on your Production Boxes. 2. 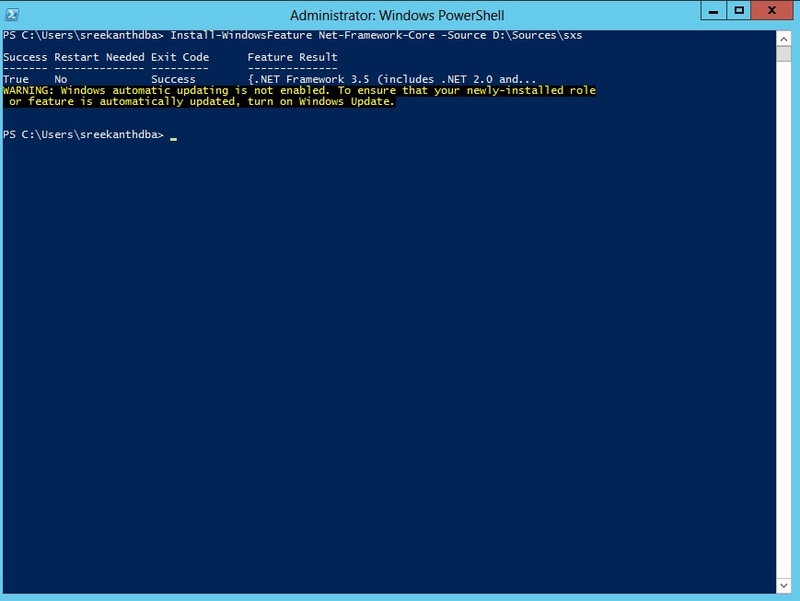 Open Powershell as Admin and type “Install-WindowsFeature Net-Framework-Core -Source D:\Sources\sxs” without double Quotes and hit enter. Before fixing this, my Installation was only able to Install few components and my Core DB Engine failed Installing as you can see below. Strange things right?? Anyways besides this error, understanding Service Accounts Requirements and Data,Log Files placements for your SQL Instances is very crucial. I’ll proceed further and Install standalone Instances on the remaining 2 nodes as well for now….Let’s see enabling AlwaysOn and setting up in upcoming post. 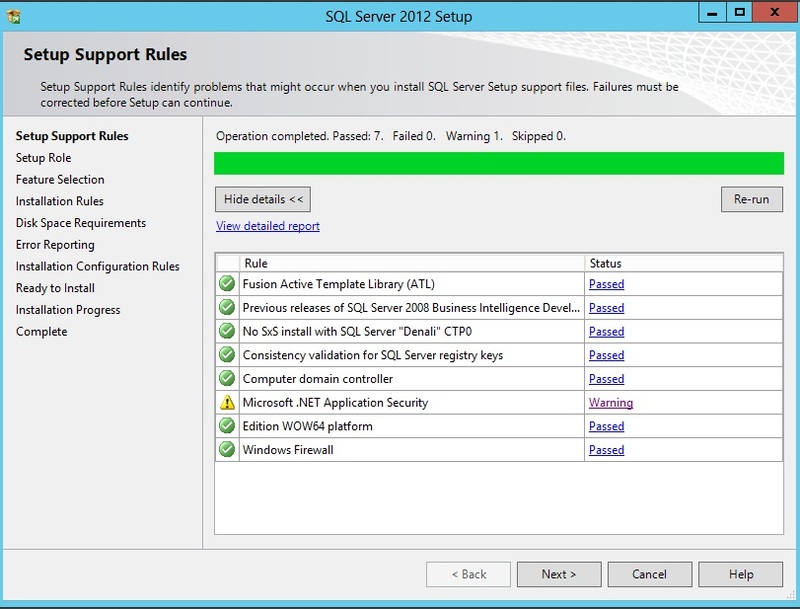 Hope this helps if you get into same situation as me while Installing SQL server 2012 on top of Windows Sever 2012. 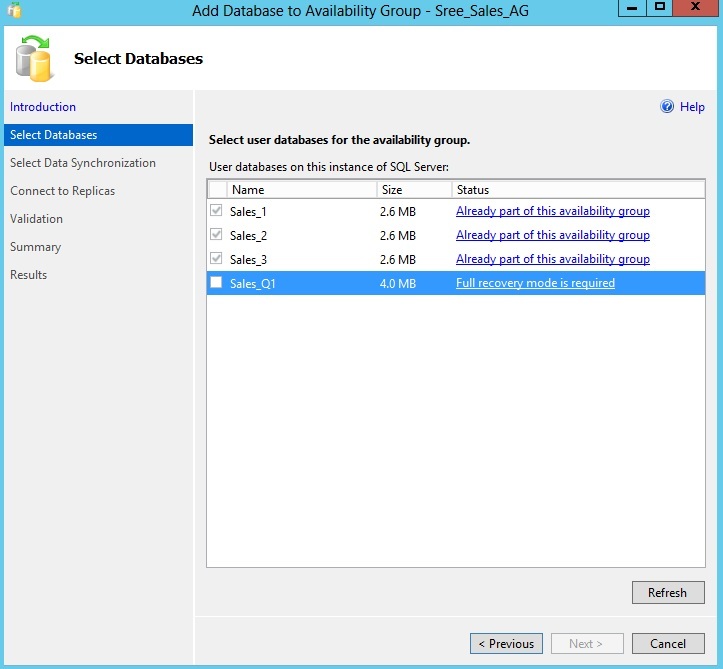 I am in the process of setting up my lab for SQL Server AlwaysOn Availability Groups on top of Windows Server 2012 DataCenter Edition and would like to share my experiences . 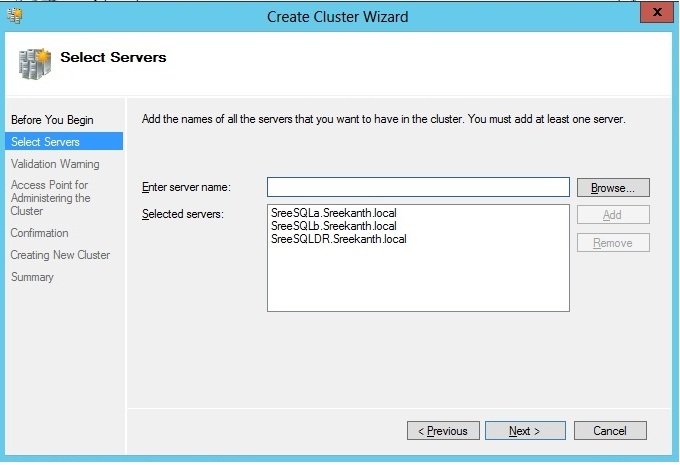 In this post, let me show you setting up your Windows Cluster which is the back bone for SQL Server AlwaysOn…. 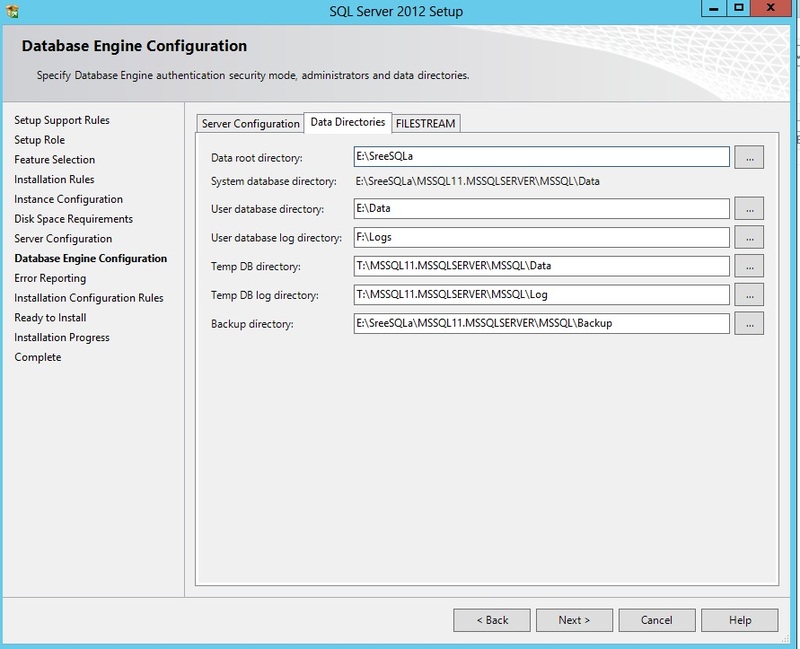 4 VM’s (1 for DC/DNS and 3 other machines for SQL Server Instances). Before proceeding any further please make sure you understand the difference between AlwaysOn Failover Cluster and AlwaysOn Availability Groups(AG). They are not the same! 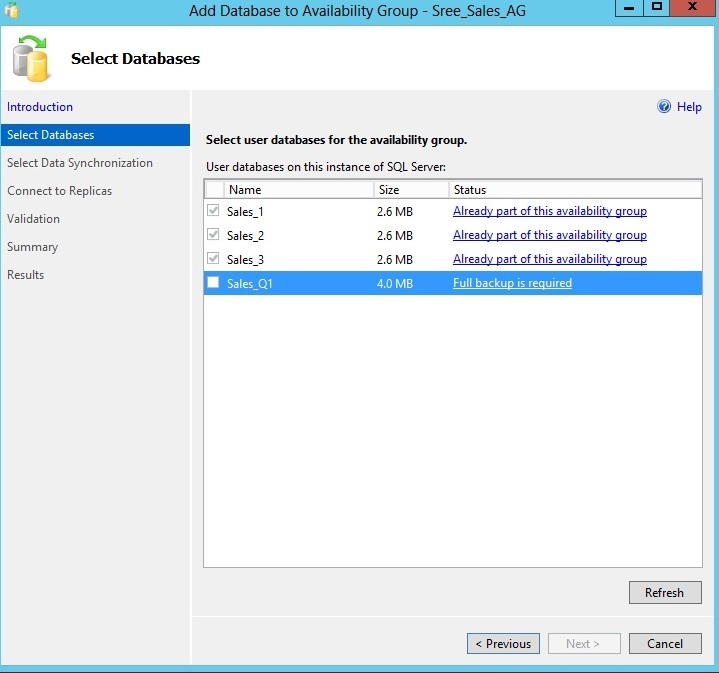 Am talking about AG’s where I’ll be installing three individual Standalone SQL Instances on three different Windows Servers(These 3 windows servers will be acting as Nodes in a windows Failover Cluster, but with no shared Storage-No SAN required, can go with DASD’s or SSD’s or JBODS etc). 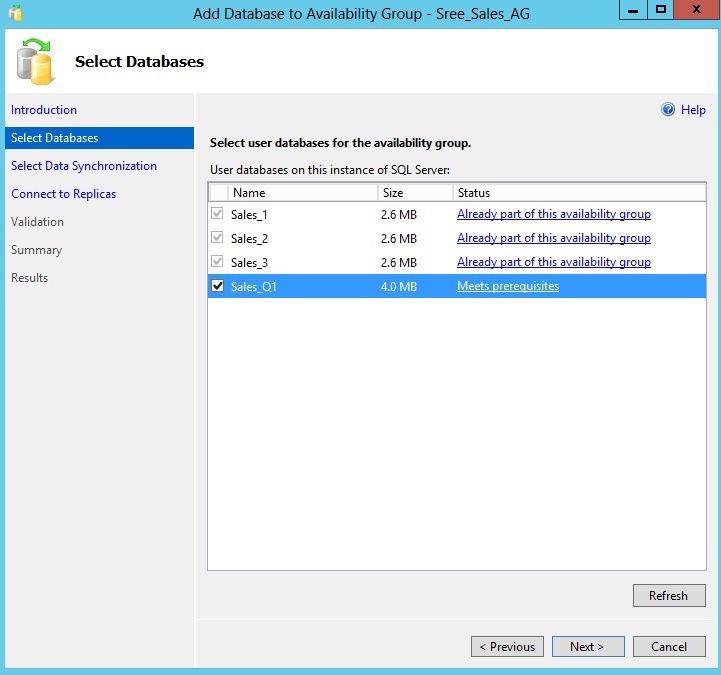 In other words your Windows Servers participating in AG should be members of the same Cluster, but your SQL Server Instances can be Standalones which are completely isolated from each other! 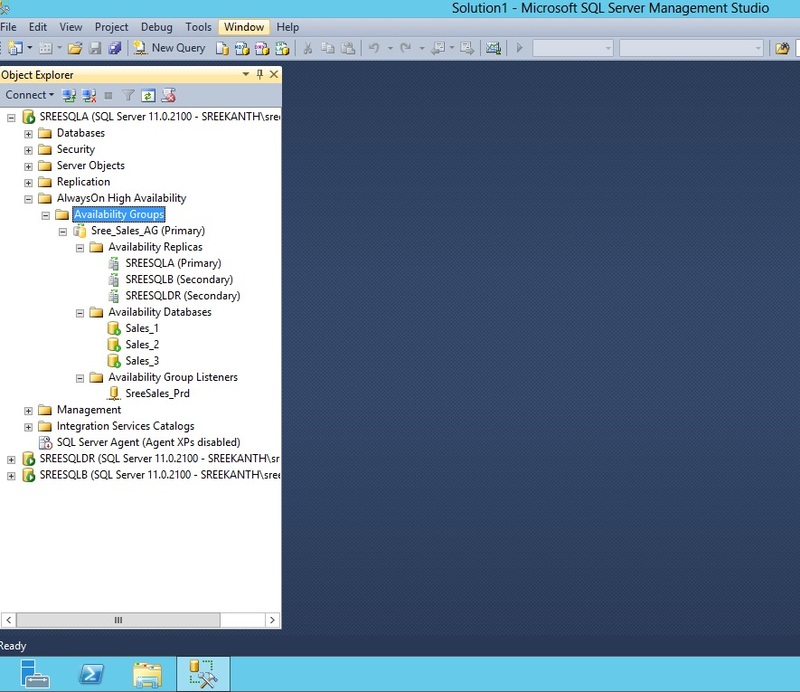 Hope am not confusing you…(Will explore more on SQL Server AG terminology in upcoming posts). Note: All the Nodes participating in your Cluster should belong to same domain. 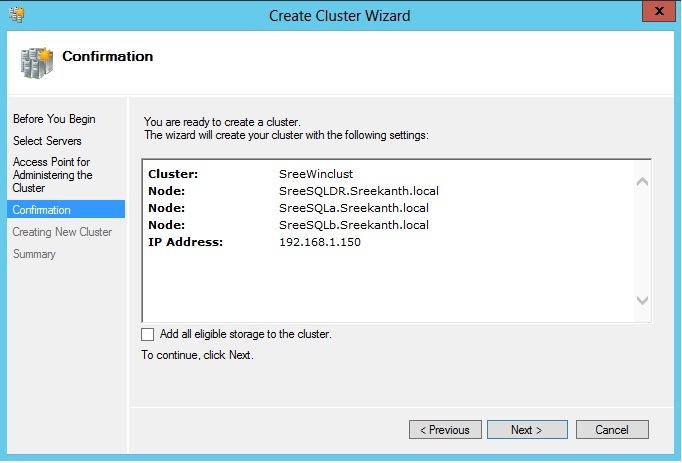 Cluster validation may result in storage warnings as we are not using Shared Storage. 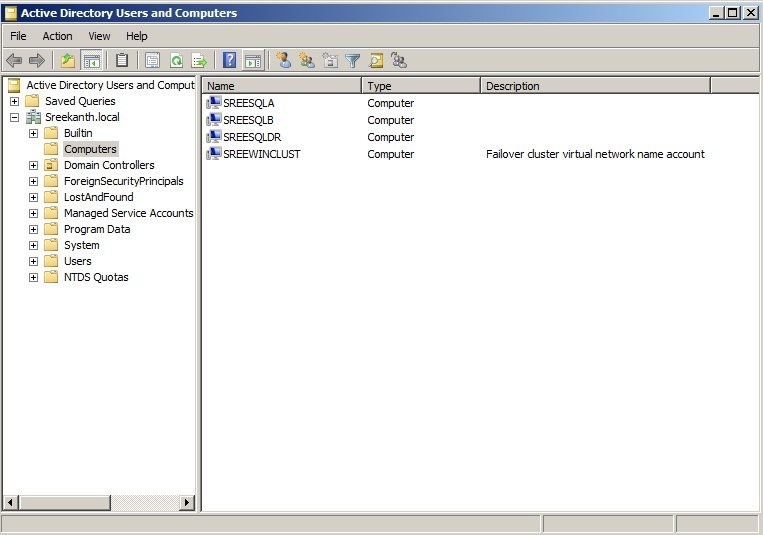 Am on Server Manager of NodeA as Domain Admin-Add Features/Roles and select Failover clustering Feature. After few seconds I got success msg as shown below. Perform the same on all the nodes you plan for creating an AG. (In my case I’ll install FC Feature on remaining 2 nodes as well). 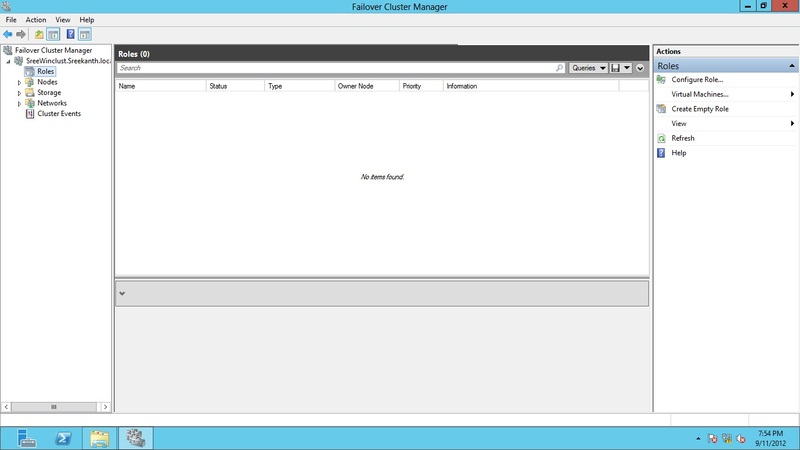 Once done Installing this feature on all the nodes, I started Failover Cluster Manager on my machine SreeSQLA and started to create Failover Cluster. Added my 3 machines as you can see below. 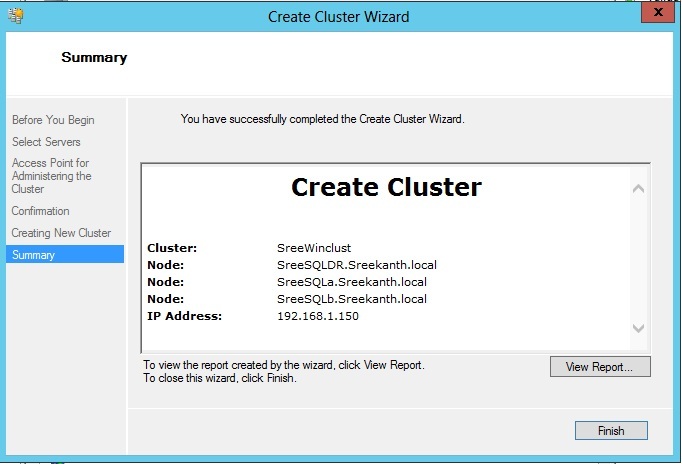 Now, it’s time to validating my Cluster(You can do this even before starting creating your cluster). 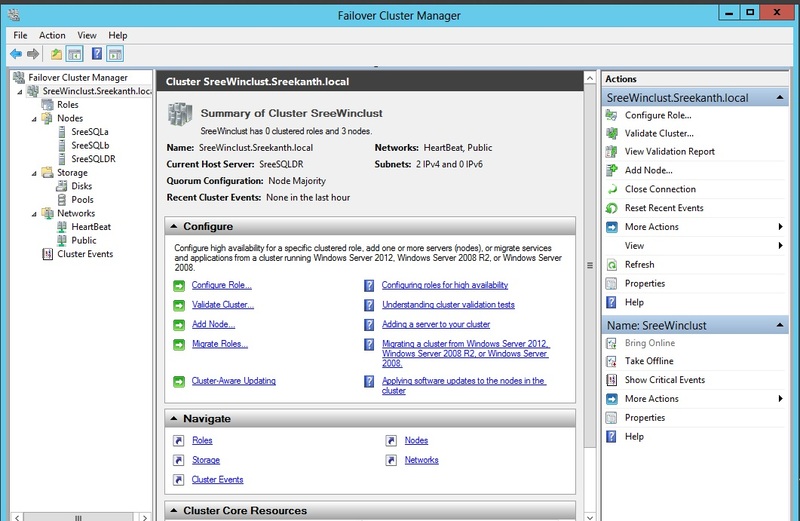 See below warnings I got on my cluster. Basically complaining about single point of failures, I am ignoring as this is my lab. (In our Prod environments, we should take care of these warnings before building cluster). 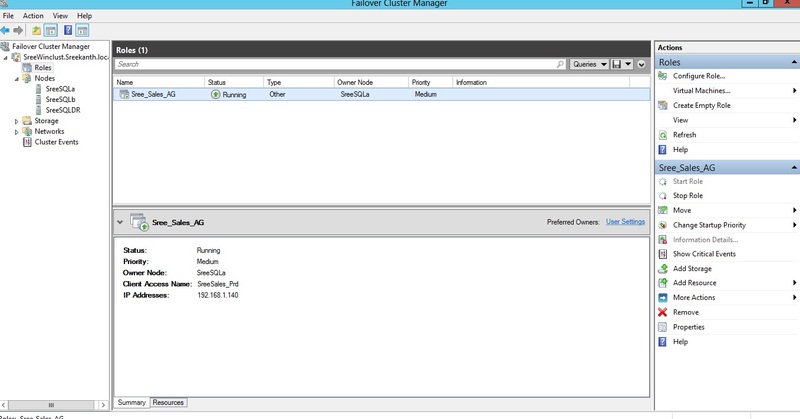 Now I assigned a name and IP for my windows Cluster as you can see below. Now, for verification, see SREEWINCLUST being added in my AD. Perfect!! 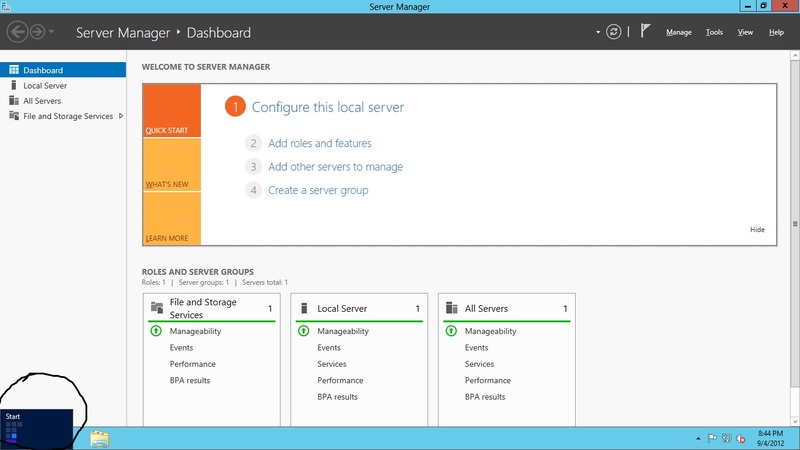 Now Let’s open Failover Cluster Manager from Administrative tools and see how it looks with this strange configuration we did without storage. 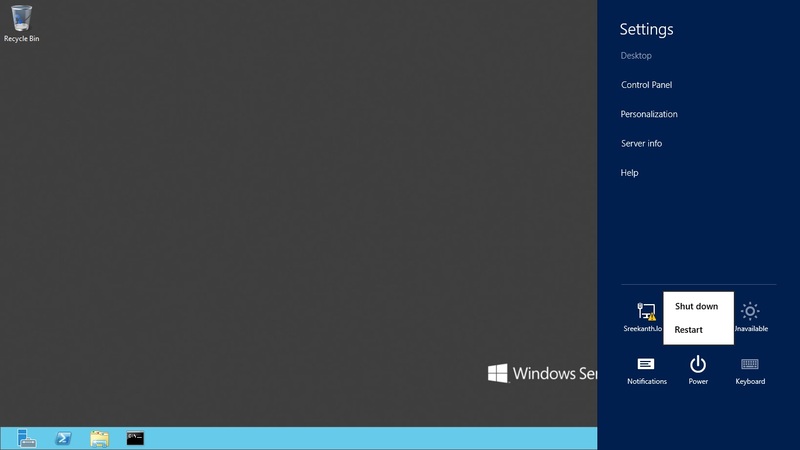 It’s listing 3 Nodes and Networks as expected, Interestingly you can see “Disks” and “Pools” under storage(This is new with Windows Server 2012). If you select Disks or Pools you should see nothing in the right side pane as seen below. You will get 0 pools as well under storage Node. Interesting Huh??? You can double check your cluster ip by just pinging your Cluster Name as shown below and double check everything looks as expected. 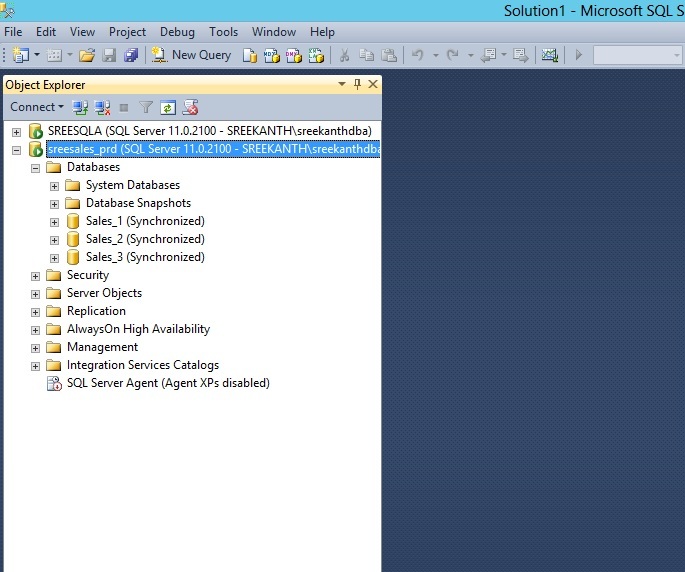 I’ll stop right here for setting up the foundation(Windows Server Failover Cluster) for SQL Server AlwaysOn AG!- Let’s see some actual SQL DBA stuff in upcoming posts…Stay Tuned! Hope you learned something new and also hoping this helps in setting up your own lab. Cheers! Most of us are already aware of this, where to get power off option right…? (Shown in the below screenshot for whoever is completely new to Win 8 World). I got this Vertical Window by hovering my mouse at Bottom Right Corner of my screen, Once you get this click on Settings and you see something as shown below..
Well, I can only see Shutdown and Restart Options!! Where is this Log off hiding at?? Now, you will get this Metro Style Screen, where you’ve to click on your User account Icon at the Top Right Corner of your Screen and you get options as shown below.